There are countless customers out there looking for the products or services your company offers. The question is, ÒDo they know you offer what they want and can they reach you easily? 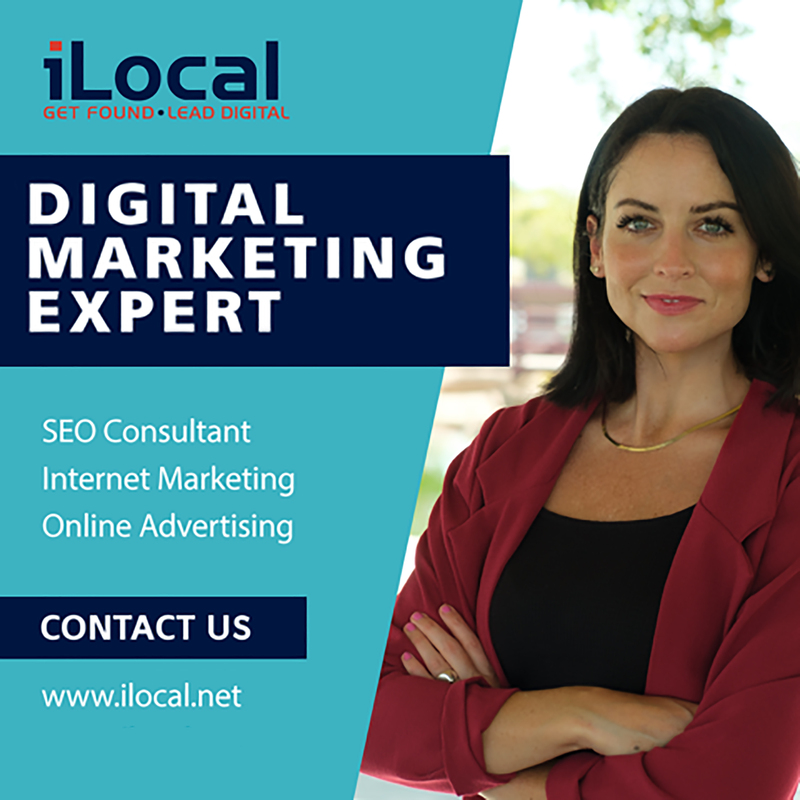 This is where the digital marketing services offered by iLocal, Inc. can help your business. We offer a range of digital marketing solutions for Kent, WA businesses to take their target customers on a journey from product awareness to purchase. The role of digital marketing has become very significant in the success of any business in these technology-driven times. The marketplace has largely moved online, where a sea of competitors vie for the attention of savvy customers who are spoiled for choice. Our digital marketing arsenal includes a number of tools, including Google website marketing, Google SEO, influencer marketing, display advertising, and email marketing. The objective of our Google website marketing services is to gain impactful online popularity for the customer's business and its products/services. For any business, sales through a website have begun comprising an increasingly larger portion of the overall revenue of the company. Obviously, Google website marketing is something Kent businesses cannot afford to ignore if they want to sell more. Google is by far the most popular search engine. For a website to be successful, it must be Google-friendly. We offer Google SEO services for Kent businesses to structure their websites in such a way that they are seen, understood, and found to be meaningful by the Google crawlers. Call iLocal, Inc. at (206) 384-4344 to learn more about Google website marketing and Google SEO services available for Kent businesses.